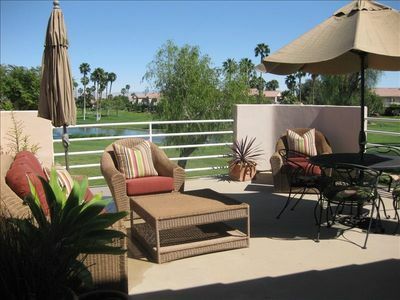 Seasonal Vacation Rental Opportunity in the Gated Community of LQ Fairways. 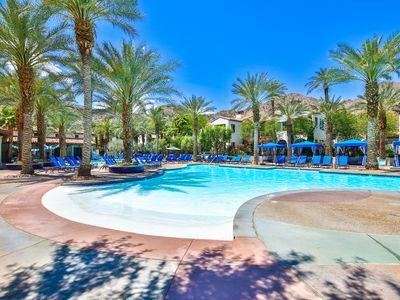 Centrally Located close to Old Town La Quinta Restaurants and Shops, La Quinta Resort & Spa, Silverrock & LQ Resort Golf Courses and a Short Drive to the Tennis Gardens and Polo Fields. 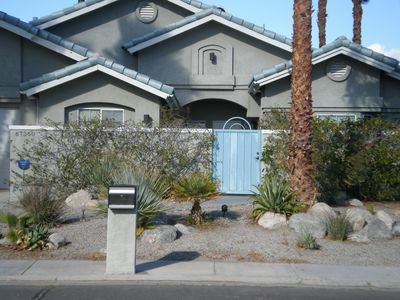 3 Bed/3 Bath Home with Private Pool and Spa. 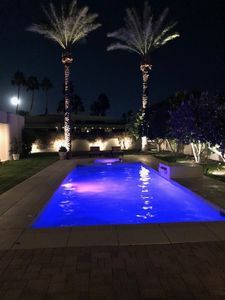 Front Courtyard with Private Pool and Spa. 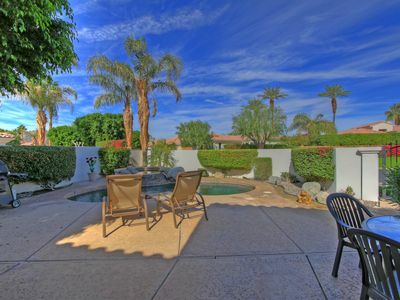 Courtyard Has Lots of Room for Dining, Relaxing, Swimming and Entertaining. 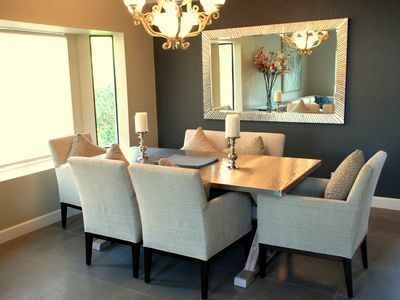 Open Floor Plan with Kitchen Open to Dining Room and Family Room. 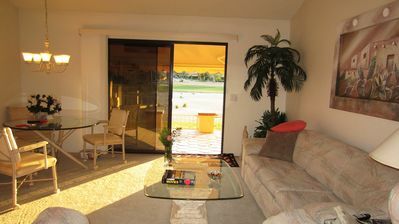 Fully Equipped Kitchen includes 5 Burner Stove and Oven. 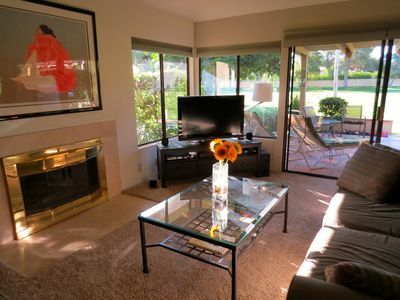 Family Room is Great for Relaxation and Enjoyment. 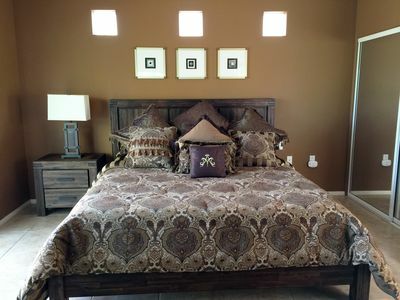 Private Master Suite with Walk in Shower, Tub and Large Walk in Closet. 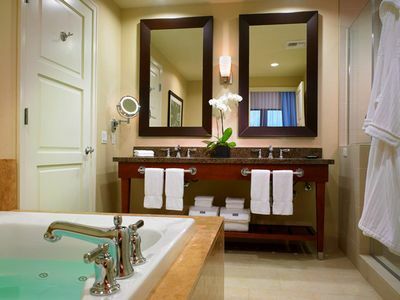 Second Bedroom is Queen Bed with Bath ensuite. 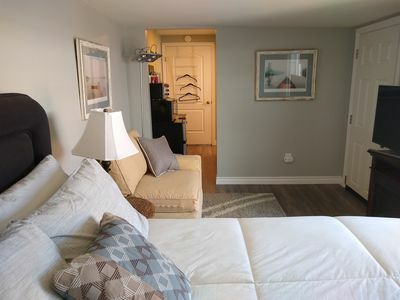 Third Bedroom with Queen Bed and Bath Just out Hallway. 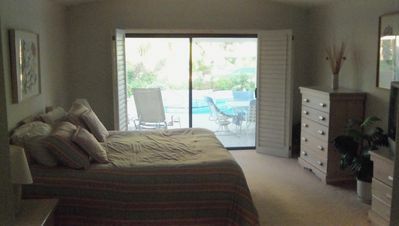 Master Bedroom is on Opposite side of Home from Second and Third Bedroom. 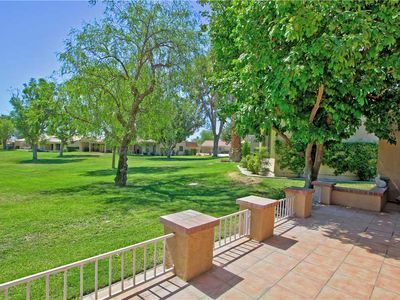 Come Relax and Enjoy this Great Home! 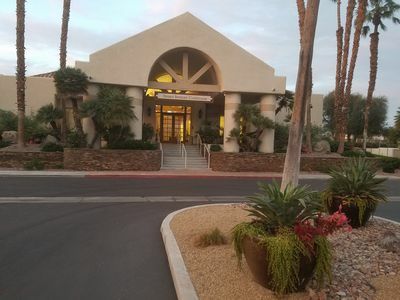 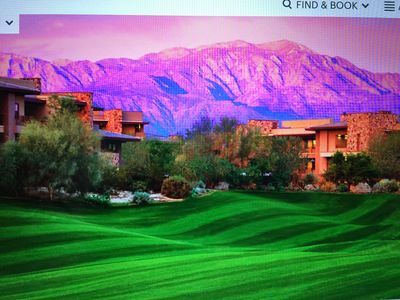 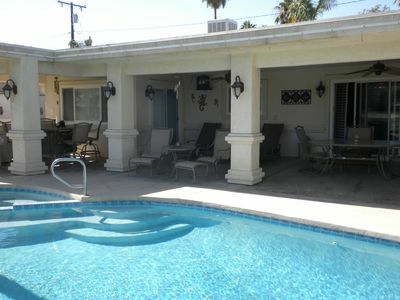 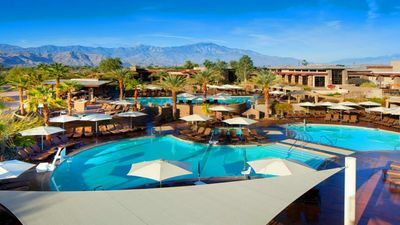 $$ Special $$ /4 NIGHTS ONLY/ 2ND WKED COACHELLA $285 per night!! 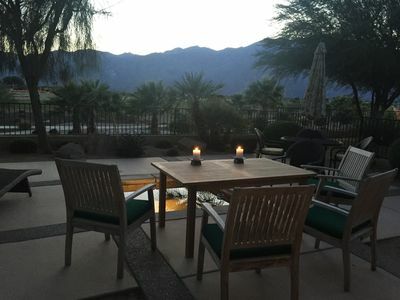 Mid-century modern Palm Springs oasis w fabulous mountain views and pool!